This entry was posted in Video Blog and tagged Gurmat, Pictures And Videos, Religion And Spirituality on January 15, 2016 by admin. This entry was posted in Blog, Video Blog and tagged Gurbani Explanation, Gurmat, Pictures And Videos on December 1, 2015 by admin. 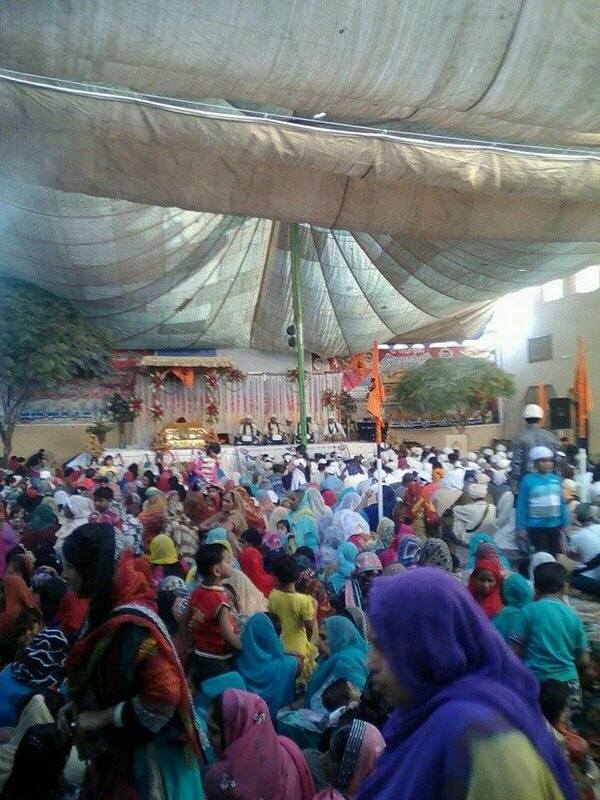 Prakash Gurpurb (Birth anniversary) of the fourth Guru, Shri Guru Ram Das ji was celebrated with devotion by Sindhi sangat in Gurdwara Shri Guru Ram Das Sahib, in the city of Ghotki, Sindh, Pakistan. 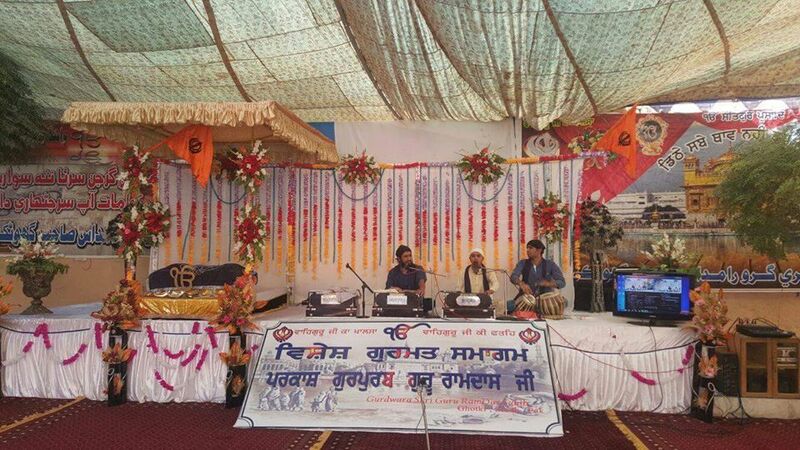 Shri Nanik ram, Shri Ajay kumar, Shri Kantesh kapoor, Shri Ram kumar and other keertanis recited the holy hymns from Sri Guru Granth Sahib Ji. This entry was posted in Blog and tagged Pictures And Videos, Sahajdhari on November 7, 2015 by admin. This entry was posted in Blog, Video Blog and tagged Pictures And Videos on June 3, 2015 by admin. This entry was posted in Blog, Video Blog and tagged Gurbani Explanation, Gurmat, Pictures And Videos on June 3, 2015 by admin. This entry was posted in Blog, Video Blog and tagged Gurbani Explanation, Gurmat, Pictures And Videos on May 20, 2015 by admin. This entry was posted in Blog, Video Blog and tagged Pictures And Videos, Religion And Spirituality on May 18, 2015 by admin. 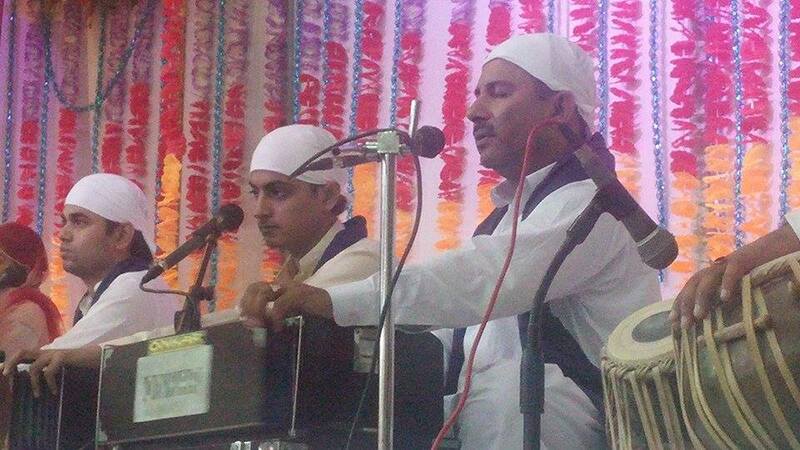 This entry was posted in Blog, Video Blog and tagged Gurmat, Pictures And Videos on May 15, 2015 by admin. 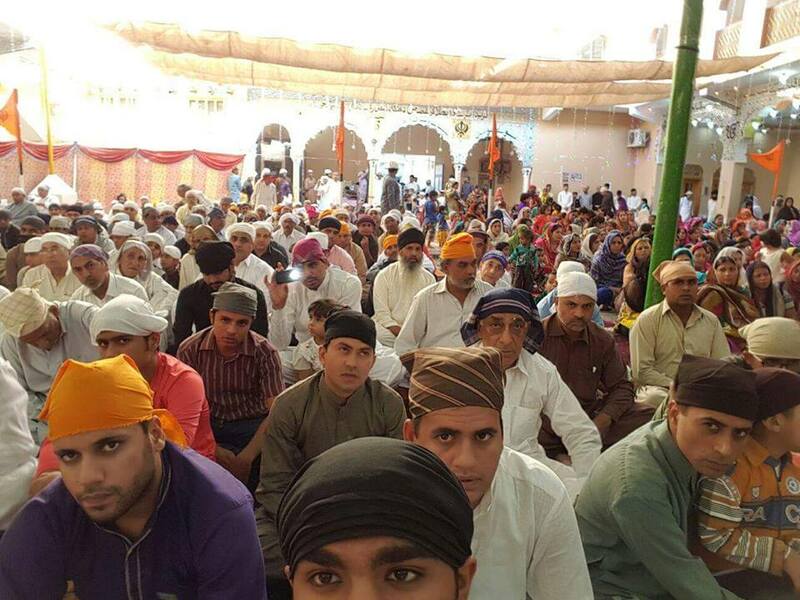 This entry was posted in Blog, Video Blog and tagged Gurbani Explanation, Gurmat, Pictures And Videos on May 15, 2015 by admin. This entry was posted in Blog, Video Blog and tagged Pictures And Videos on May 14, 2015 by admin.